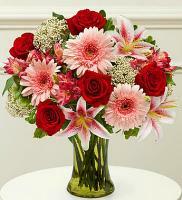 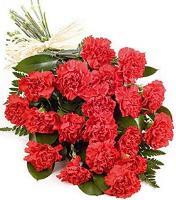 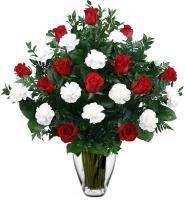 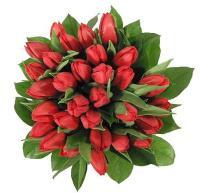 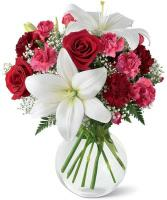 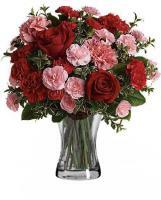 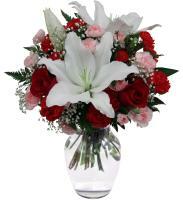 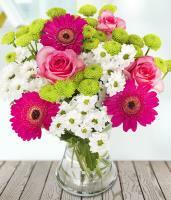 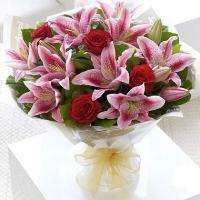 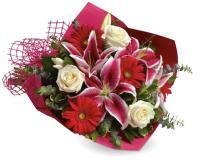 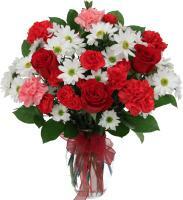 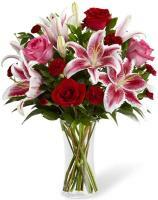 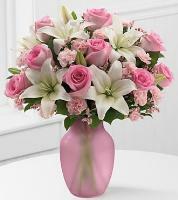 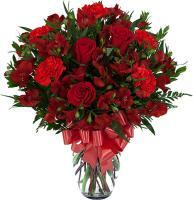 Flowers.com.mt offers Indonesia flower delivery whether you need it to be sent on the same day or on a special day as well as during an imminent occasion that you need to celebrate with your loved ones. 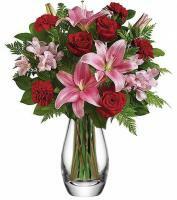 Our same day express Indonesia flower delivery service offers you with numerous fresh flowers where our local Indonesia floral shops guarantee your delivery to be established by the recipient on the same day but your order must be submitted via Flowers.com.mt before 11.00 am. 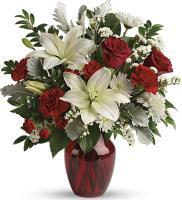 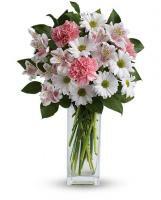 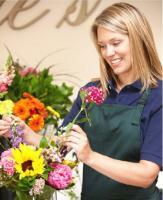 On Flowers.com.mt, you will be charged with a suitable delivery charges when you need to send your delivery to a location that is not covered within our delivery zone.